All this requires a bold culture, built around being Bold for Life. We build bridges, forging powerful connections with customers, patients, and each other. We act fast, seizing opportunity when we see it. We power ideas, innovating throughout our organization and advancing the best ideas, regardless of source. And, we drive results, taking initiative and carving new paths that lead to better outcomes. We define an ‘edge’ as something that sets us apart, gives us an advantage and strengthens us to be better – for our customers, patients, investors and each other. Our ‘edge’ is our colleagues, and we are committed to making Allergan the best place for them to work and achieve career goals. How do we do this? We engage our colleagues, offering them dynamic opportunities to share their ideas and concerns; ask questions; and make an impact. 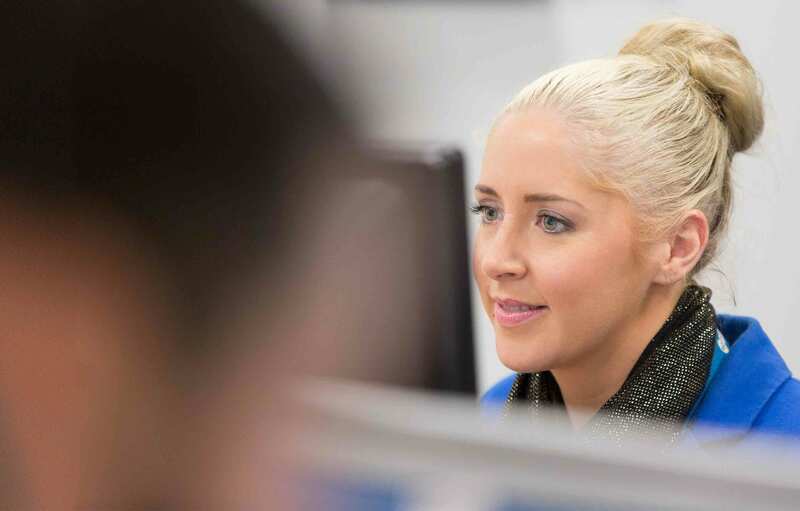 We develop our colleagues, offering them meaningful opportunities to experience new challenges; improve their skills and knowledge; and pursue their career goals. We reward our colleagues, and financial awards and incentives are just a part of this – we invest in our people, celebrate success through recognition programs; and promote healthy lifestyles and work-life balance. And we attract new colleagues by making Allergan the prime destination for talent. The best talent means people who not only have the competencies for a job but are ready, willing and able to embrace and thrive in our bold culture. Power your bold future and join us.